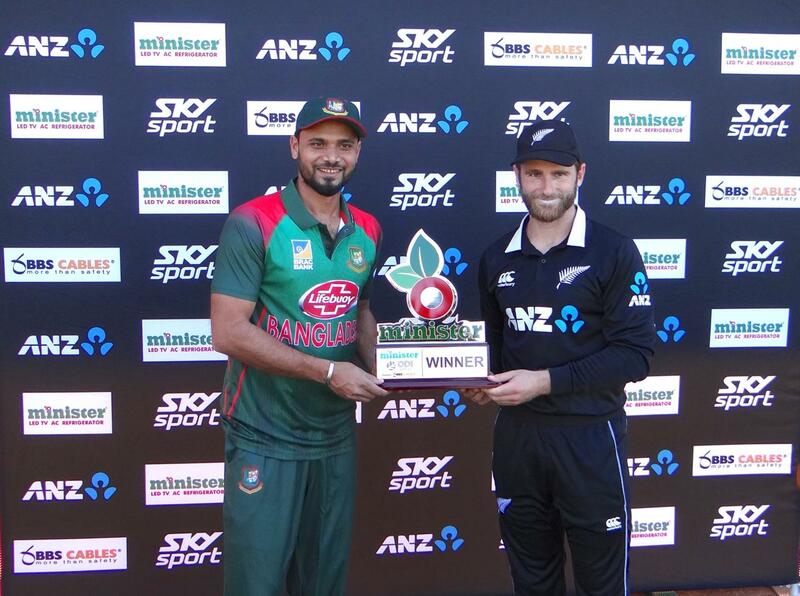 Bangladesh will kick-off the three-match ODI series against hosts New Zealand on February 13 (Wednesday) at Napier. The first ODI of the series will start from 7 am in Bangladesh time. Bangladesh have lost TEST and T20 captain Shakib just before the series to an abrupt finger injury and has been ruled out of the ODI series. 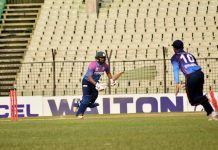 Sabbir Rahman made his comeback to the side following his suspension while young off-spinner Nayeem Hasan got his maiden call in the ODI squad.